Dark Ages Romance: Discover the romance of Dark Ages Britain: THE DEEPENING NIGHT - Goodreads giveaway! 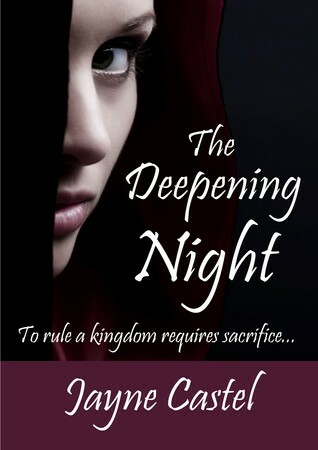 I have two paperback copies of THE DEEPENING NIGHT to give away on Goodreads! 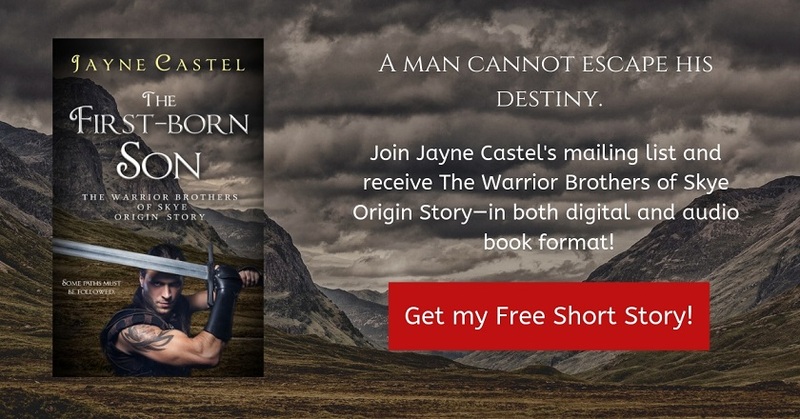 THE DEEPENING NIGHT is a gritty, historical romance adventure set in 7th Century Anglo-Saxon Britannia - a time when only the strong survived. Competition ends on 3 March 2014 - so be quick!